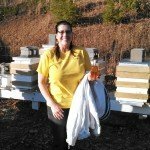 Doug and Sharry Mikell, of Mikell’s Farm Honey are full-time NC Certified Beekeepers and use organic practices. 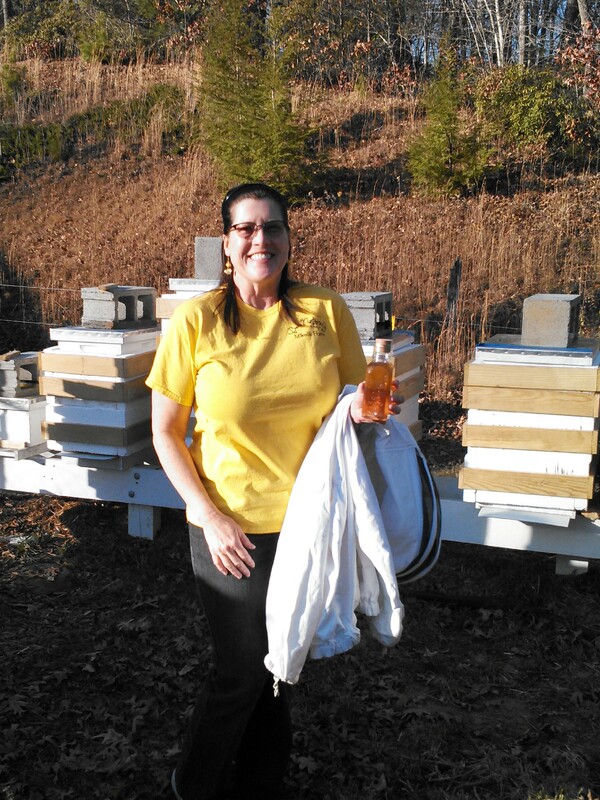 Mikell’s Farm Honey won the 2014-2015 and the 2016-2017 International Black Jar Honey Tasting Contest for Sourwood Honey. 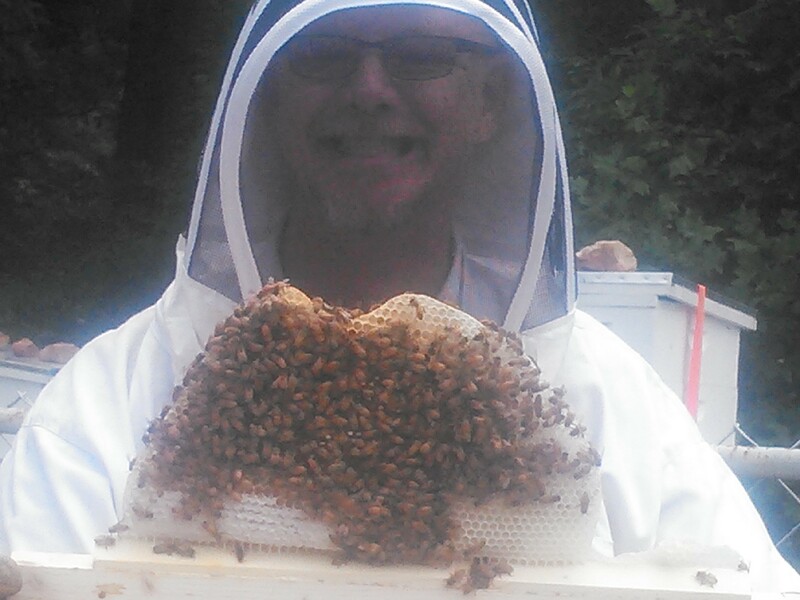 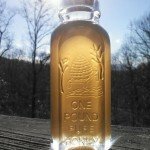 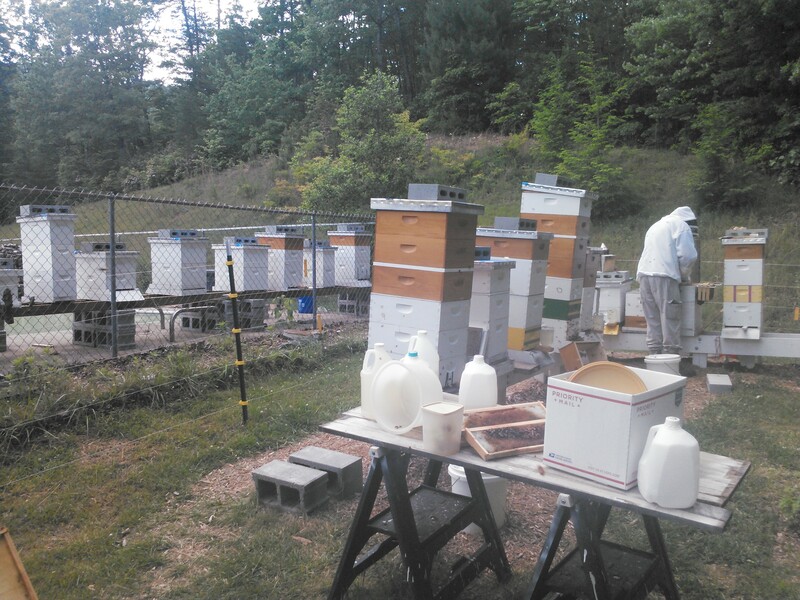 Residing next to the Pisgah National Forest; we believe it helps our bees make wonderful honey. 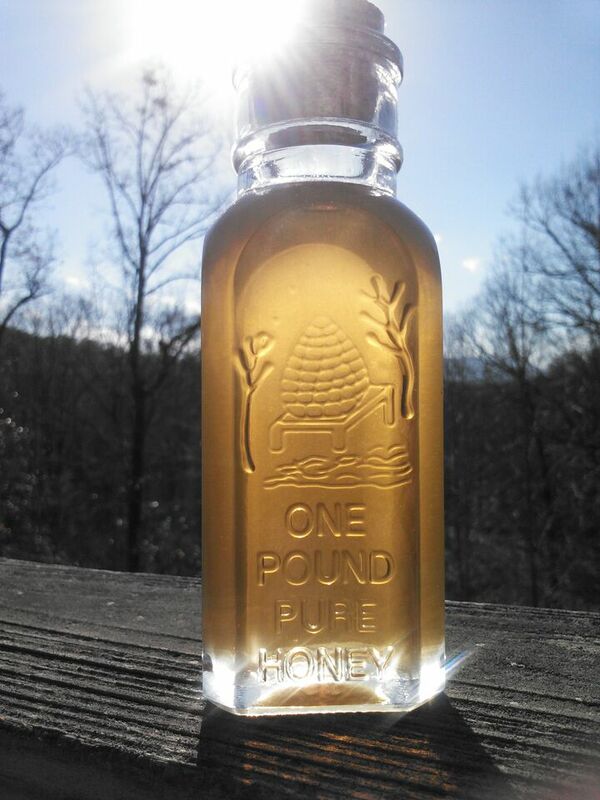 Sourwood Honey can only be found in Appalachian areas, so we appreciate our precious commodity. 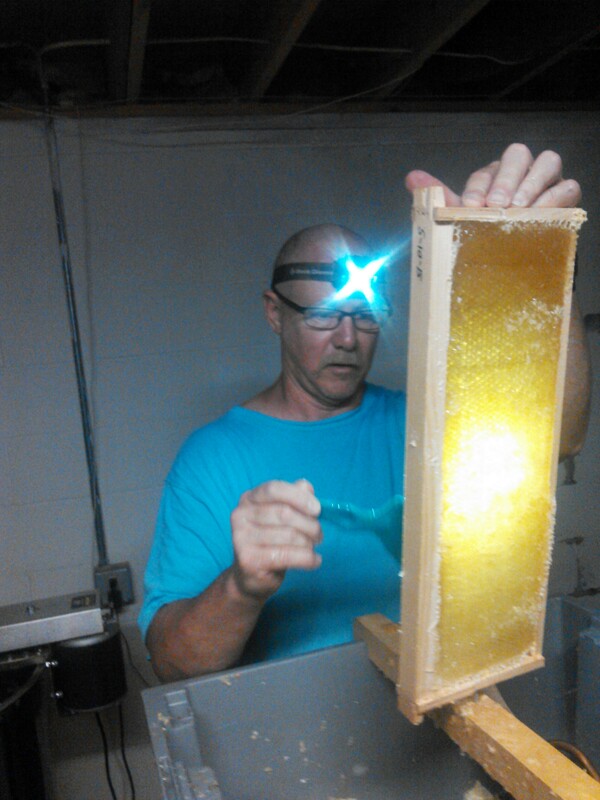 Mikell’s Farm Honey sells honey at its best; raw, pure and natural, with minimal straining and no pasteurization. 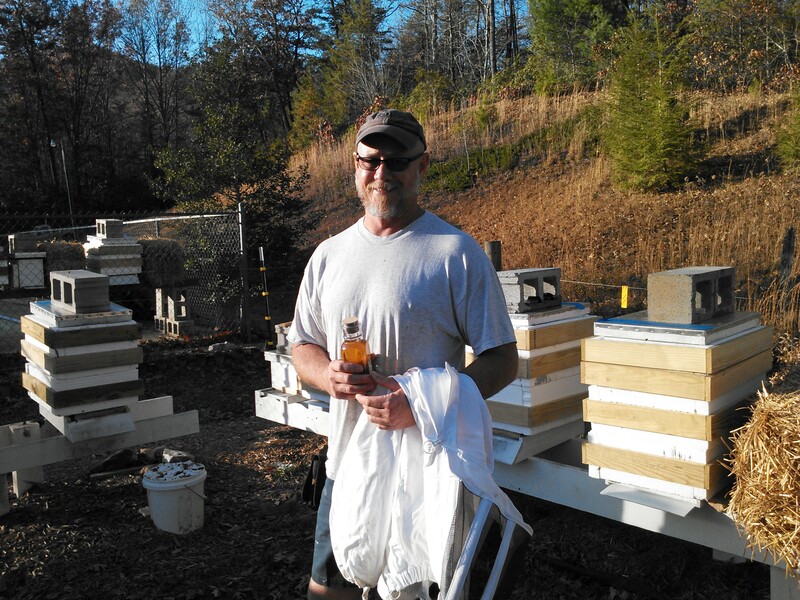 Doug is a retired career Firefighter from South Florida (thus the fire helmet on our honey labels), but came back to where his family roots run deep in Western North Carolina. 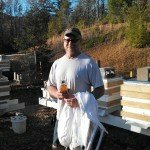 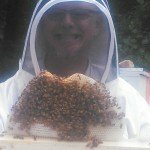 Doug carries over the care, compassion and professionalism from his Firefighter career to our bees and is the resident beekeeper. 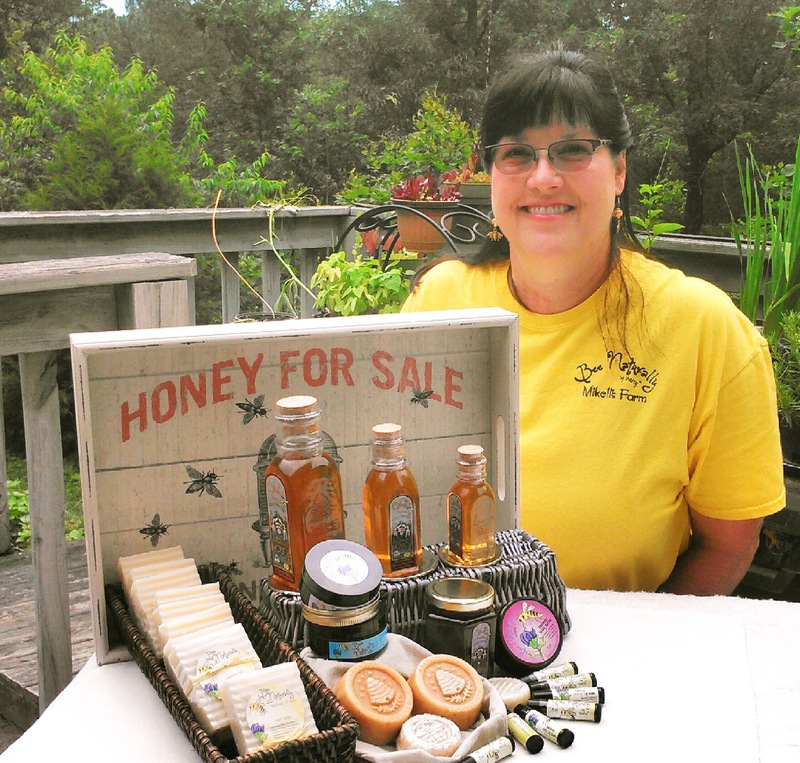 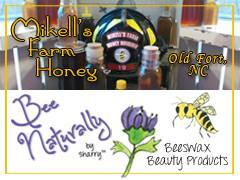 Sharry has a line of Beeswax Beauty products called Bee Naturally by Sharry, of Mikell’s Farm. Using our beeswax and other natural and organic ingredients, along with Essential Oils, we have a skin pampering line of products. 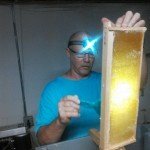 We do not use any artificial flavorings, fragrances or colorings. 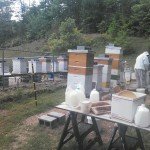 We also grow an organic garden along with a pollinator habitat that has several flower varieties to keep our bees busy, when they are not in the National Forest.